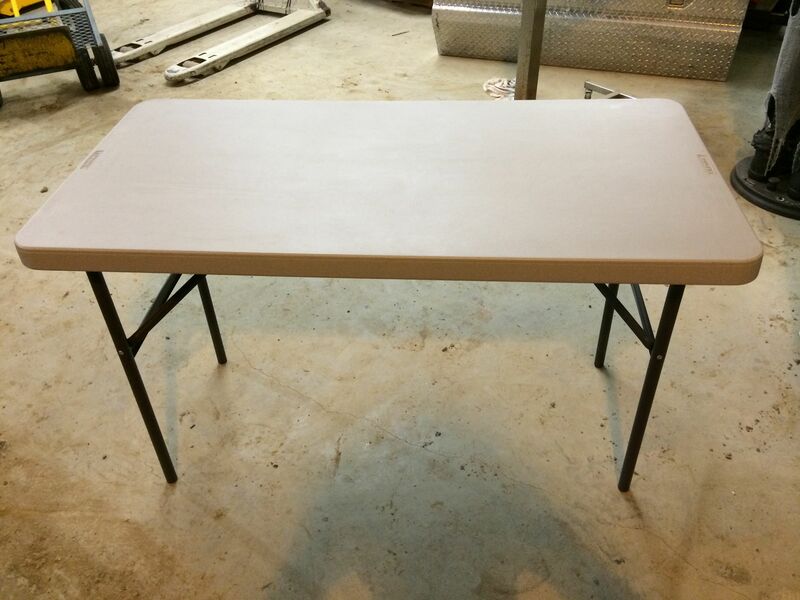 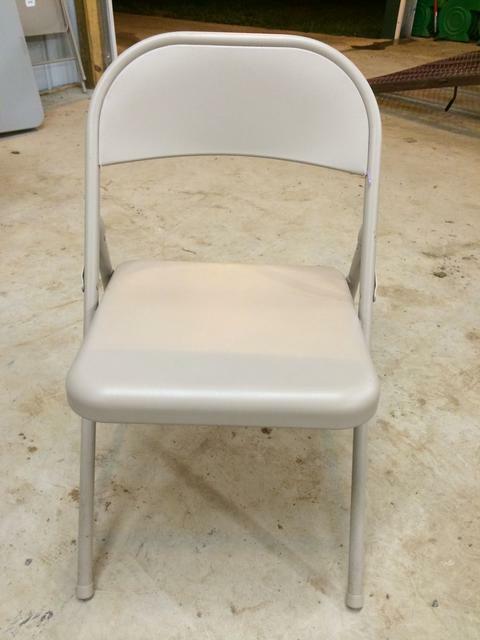 Click on Image to See More Images, Details, & PRICES! 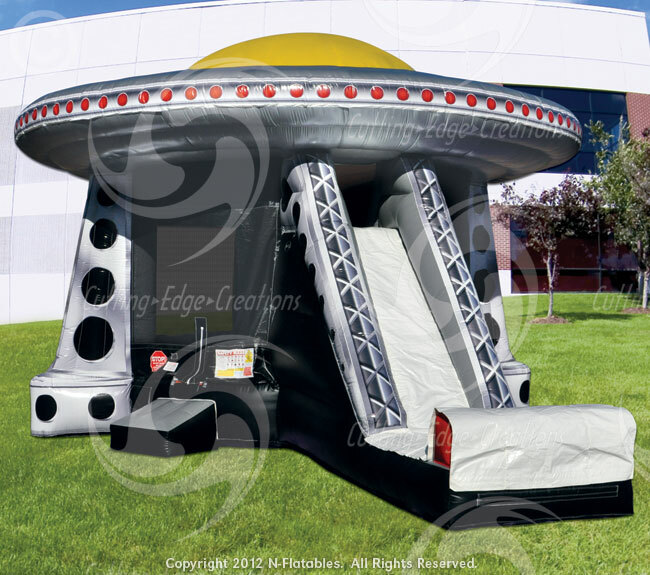 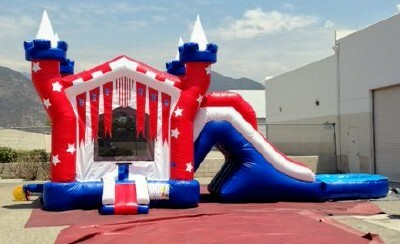 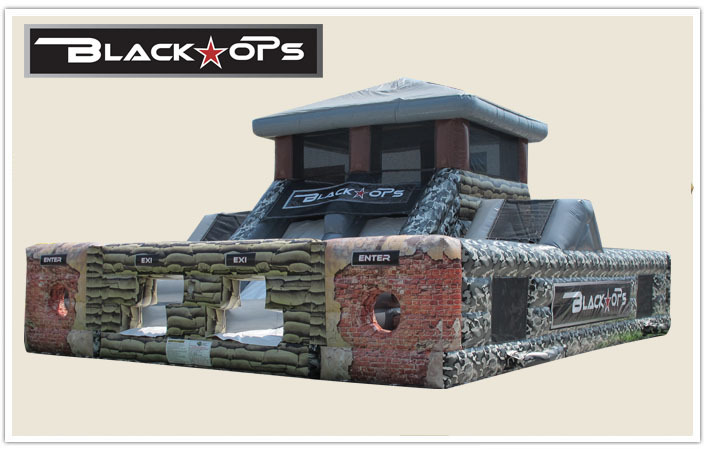 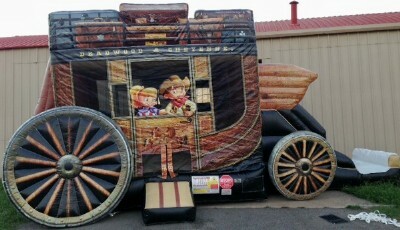 Our bounce houses are not the typical houses you see! 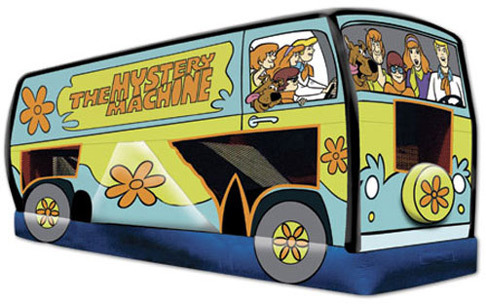 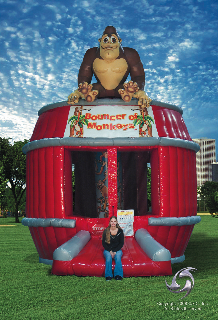 Imagine playing in a huge Scooby Doo Mystery Machine, or pretending you're a Monkey in the Barrel of Monkeys. 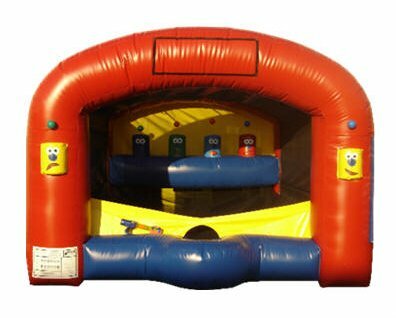 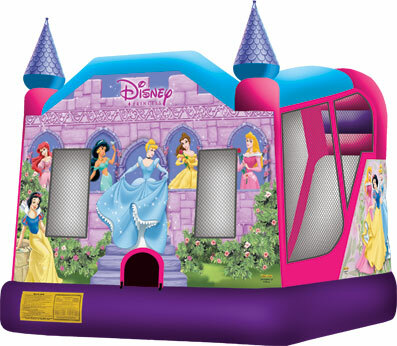 These Bounce Houses are perfect for private parties. 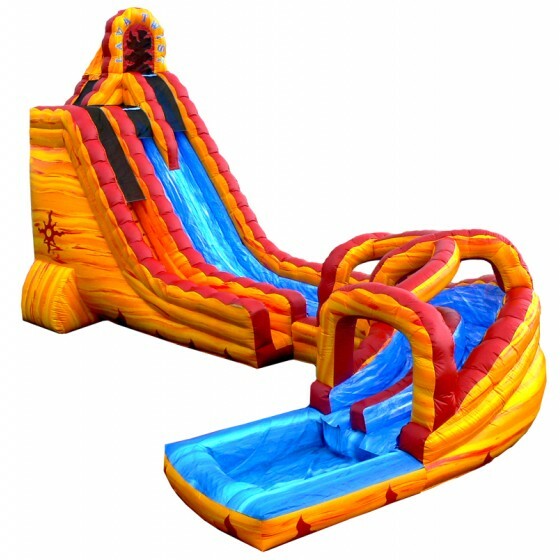 Some are combo units which include slides. 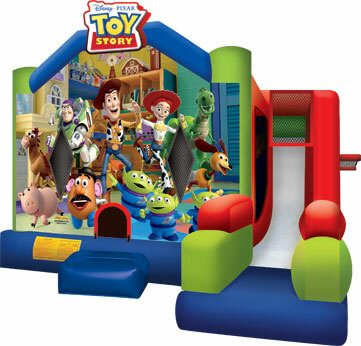 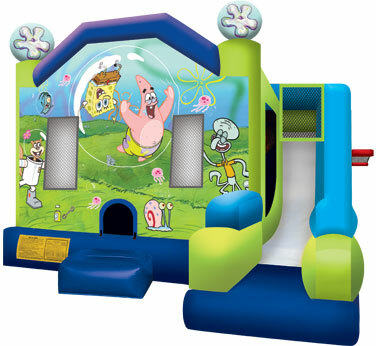 Great for kids ages 3-12 years old!Play Centers are great for medium to large size events where multiple kids can participate at once! 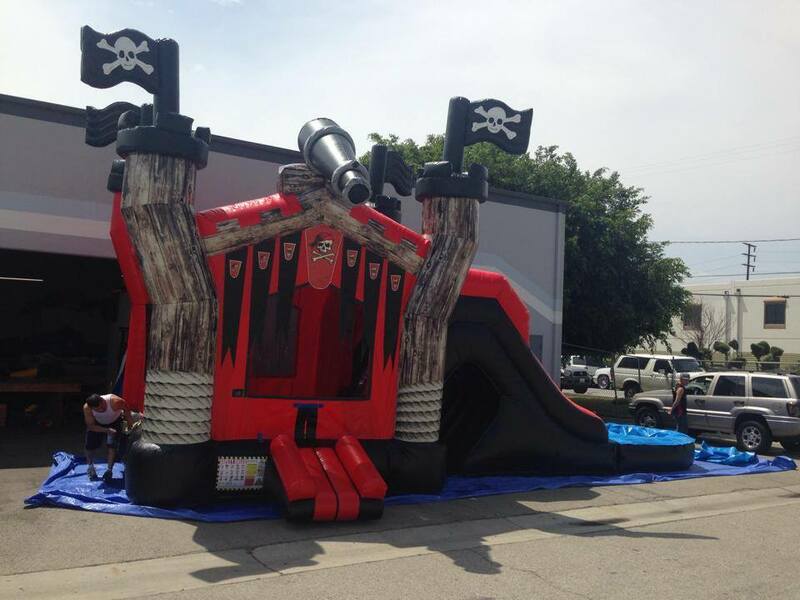 We have slides for all events! 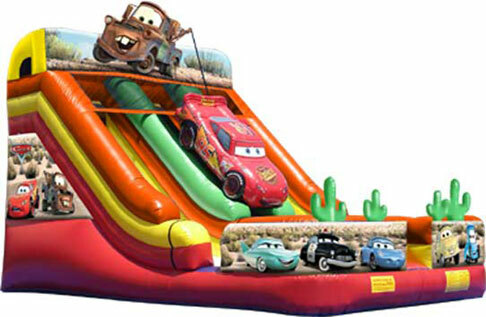 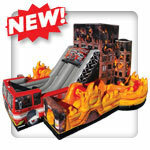 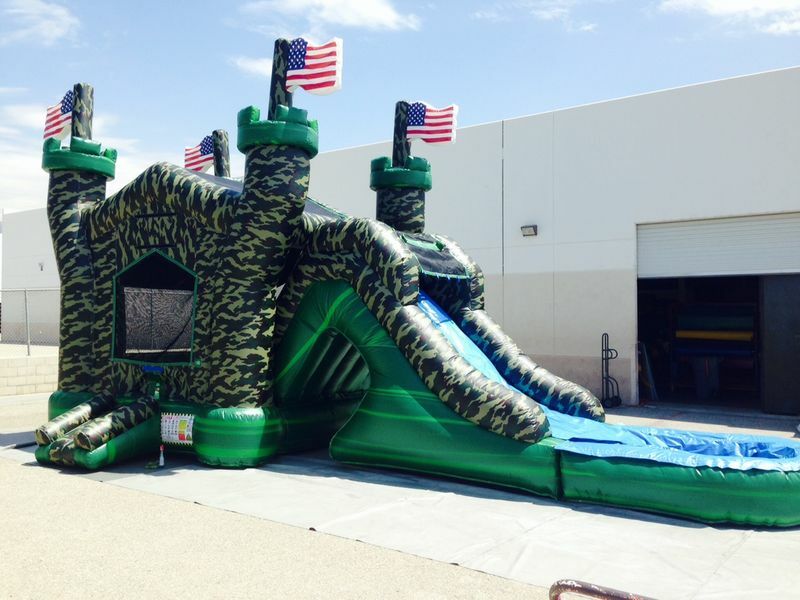 Do you need a Giant Dragon or what about a huge Hot Rod Slide? 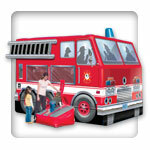 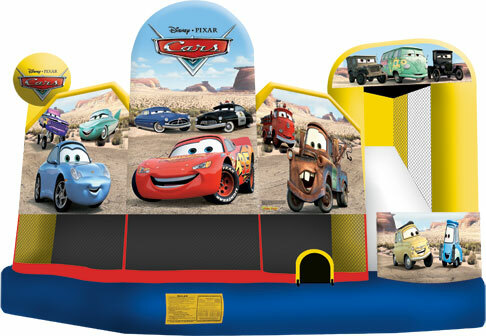 These are great attention grabbers and fun for all ages! 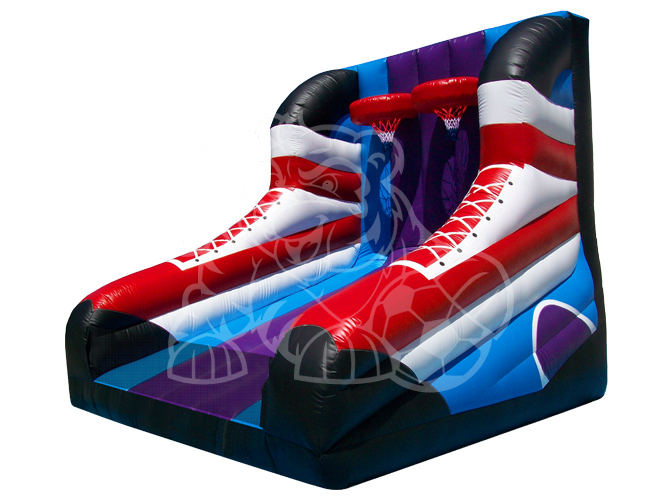 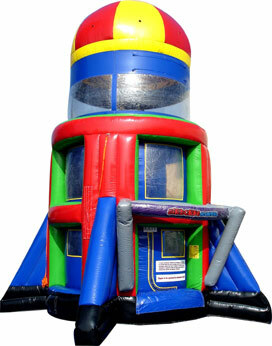 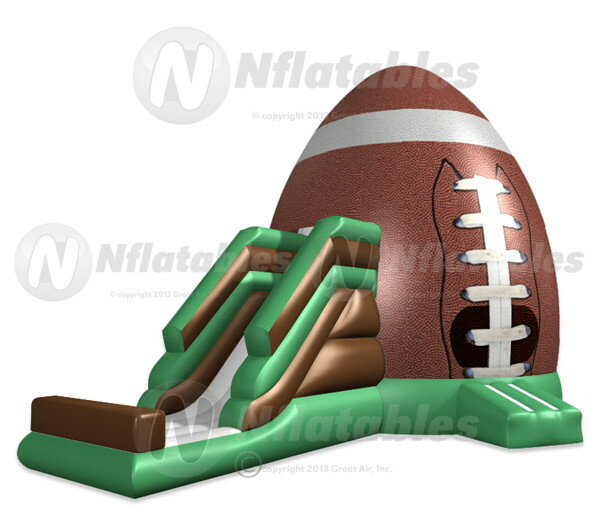 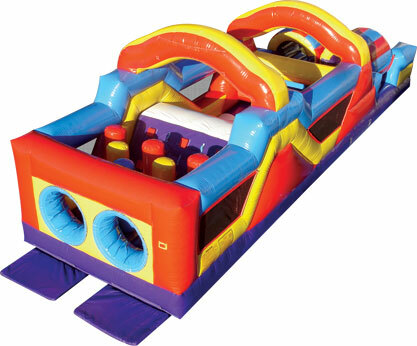 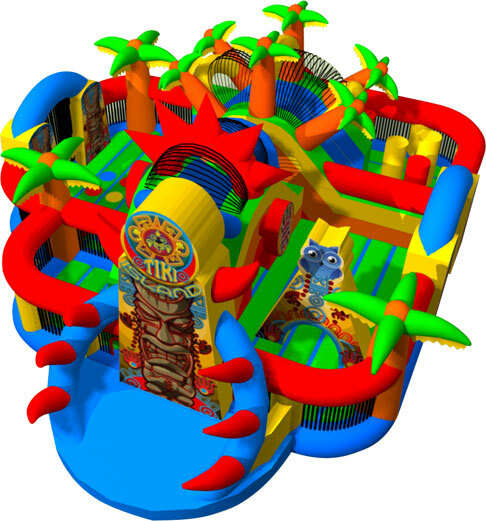 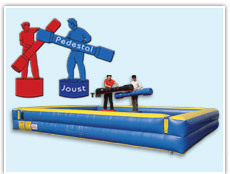 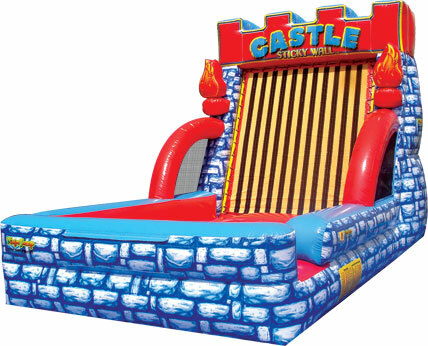 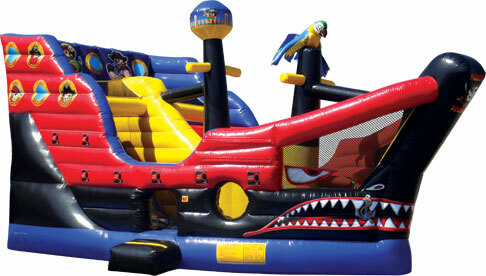 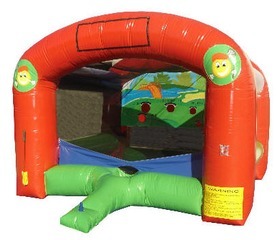 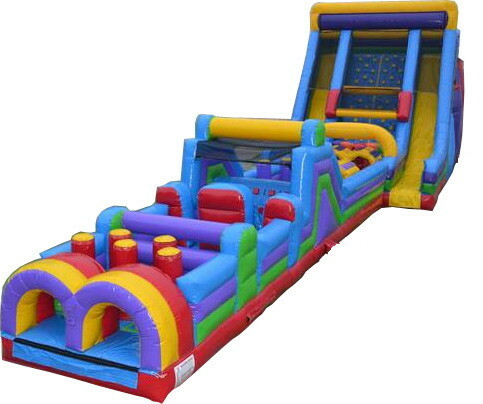 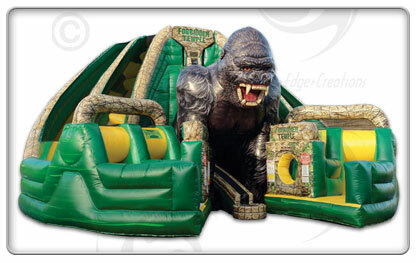 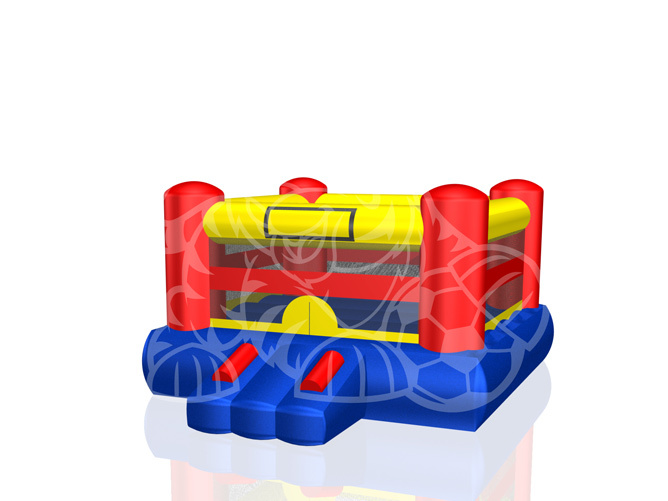 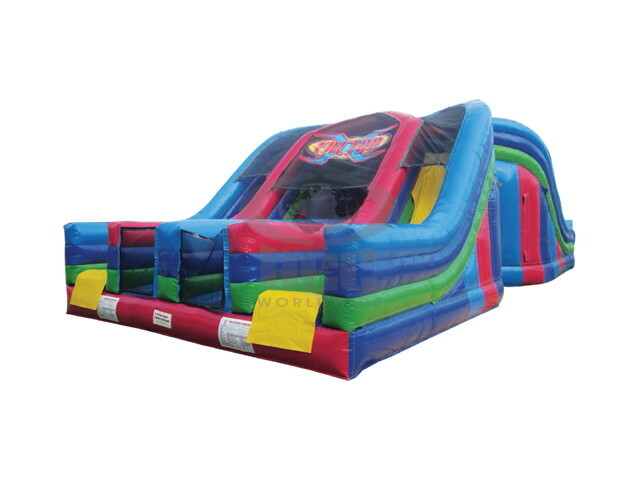 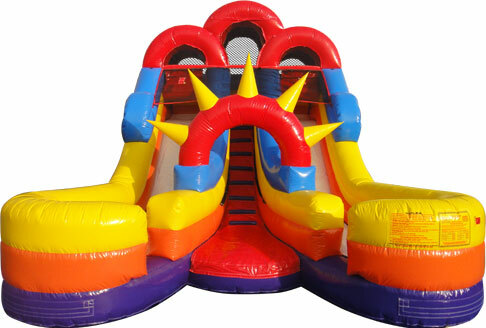 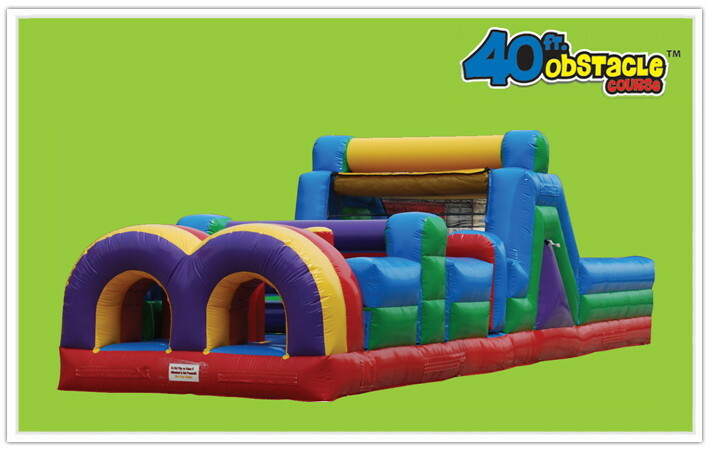 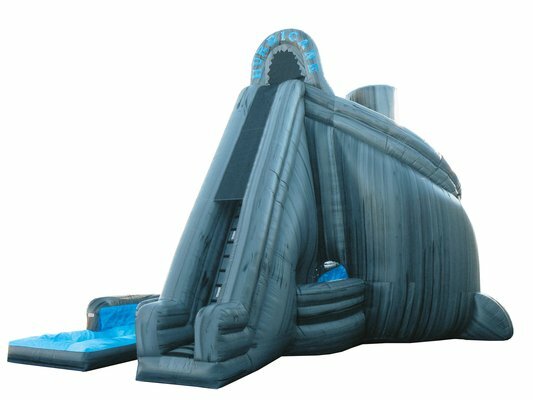 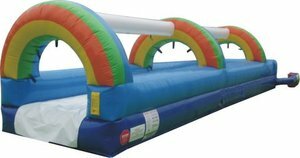 Up to 2 people can challenge each other racing through these awesome Inflatable Obstacle Courses. 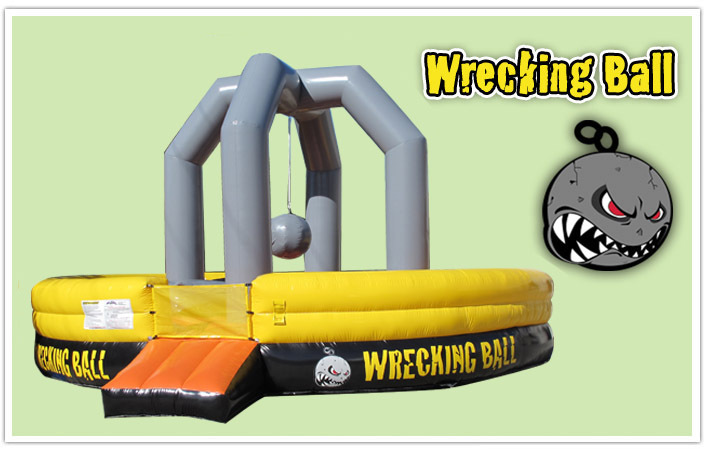 These are great for kids, teenagers, & adults! 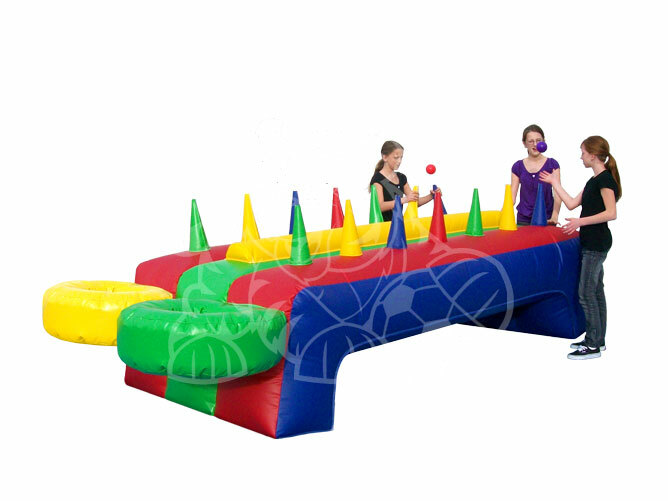 Inflatable Interactive Sports are fun for all ages!These Inflatables will keep participants and the crowd busy for hours! 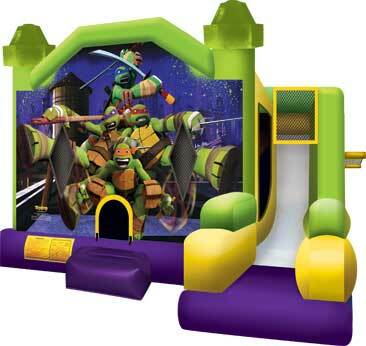 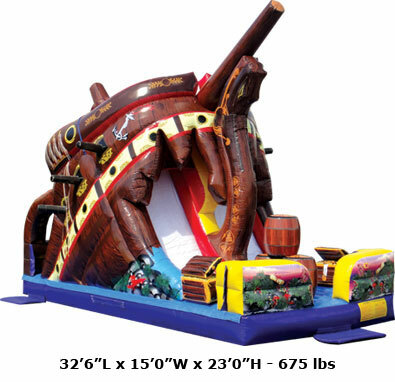 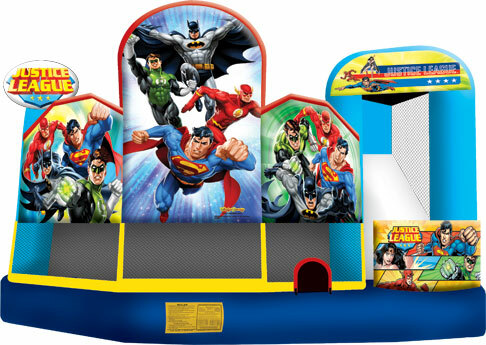 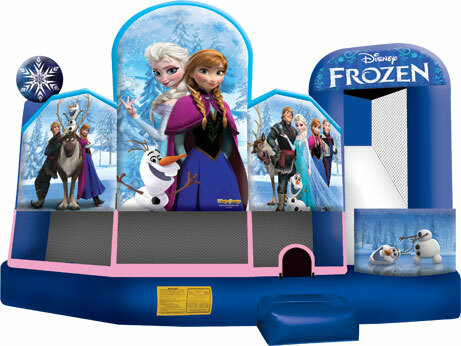 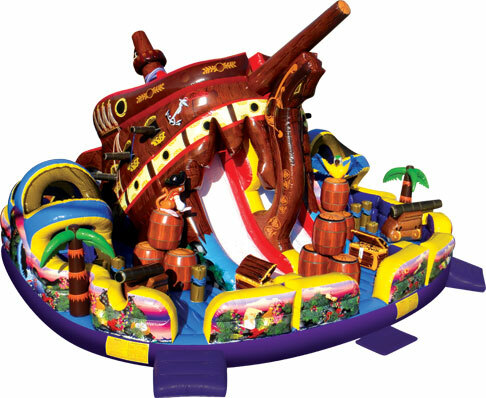 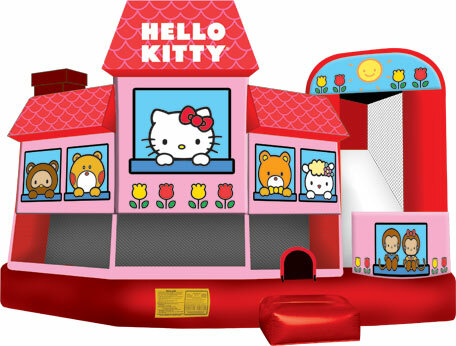 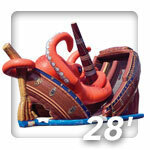 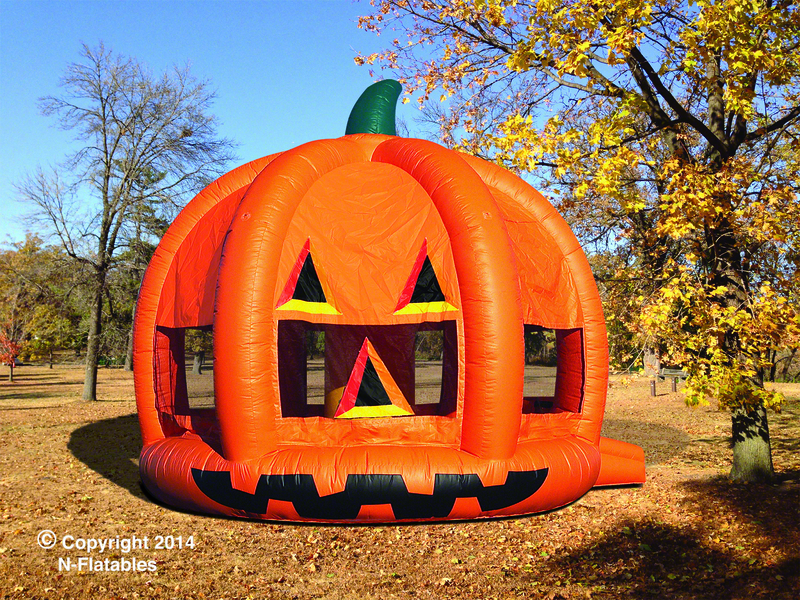 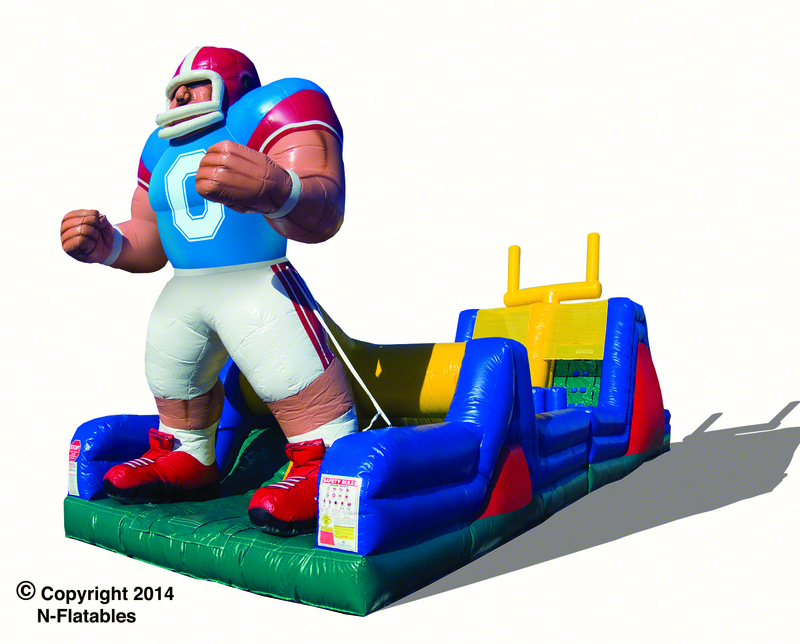 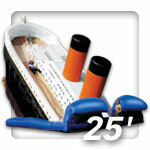 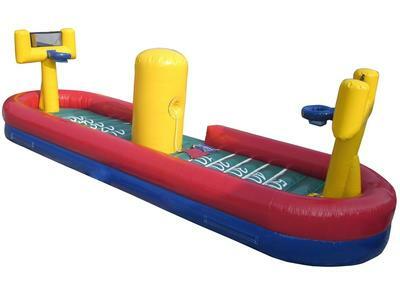 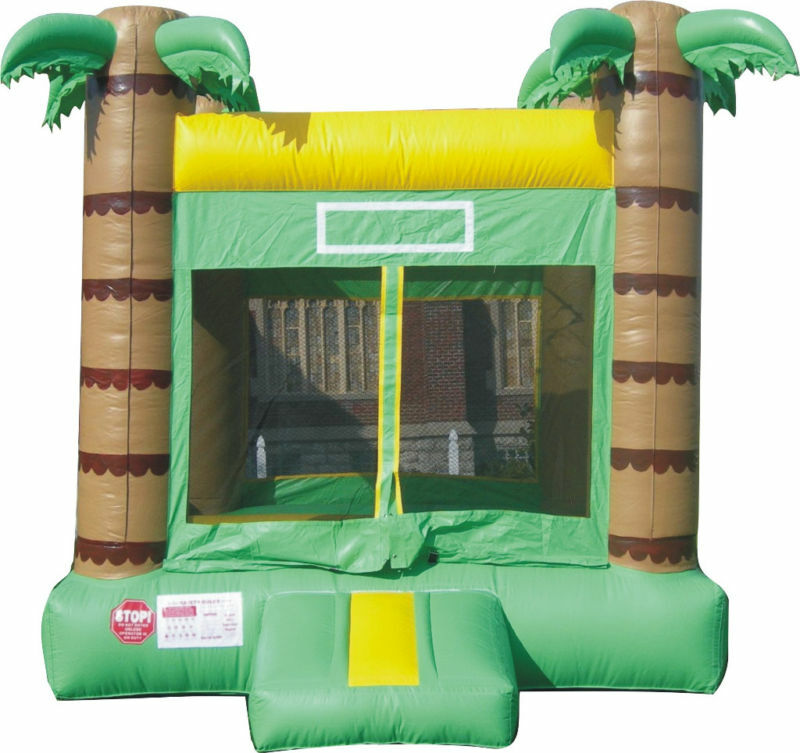 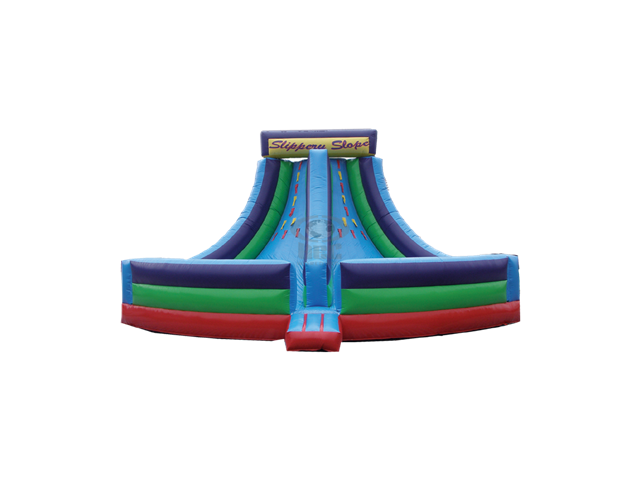 These Inflatable Carnival Style Games are fun for all ages. 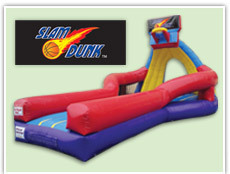 Test your batting skills in the T-Ball Game or shoot some hoops on the Giant Basketball Shoe. 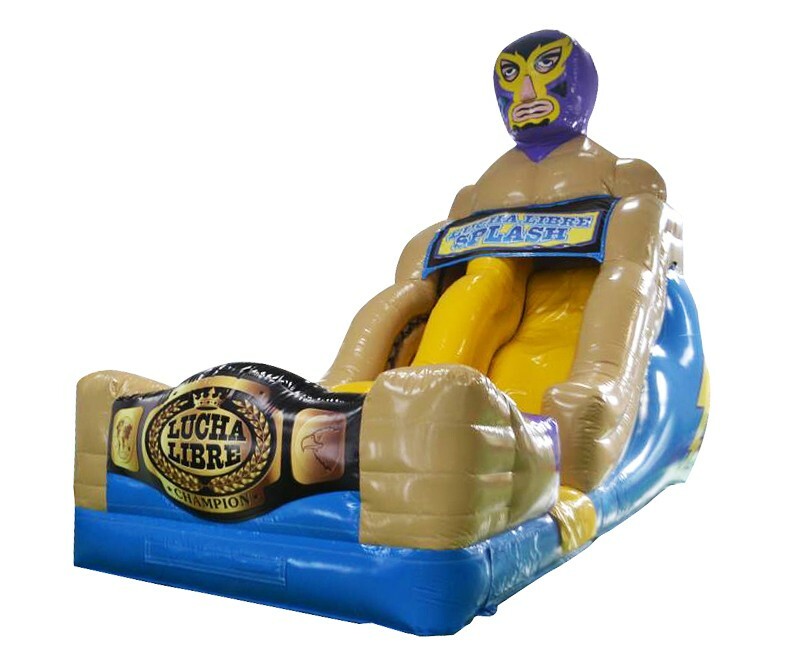 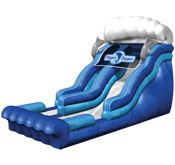 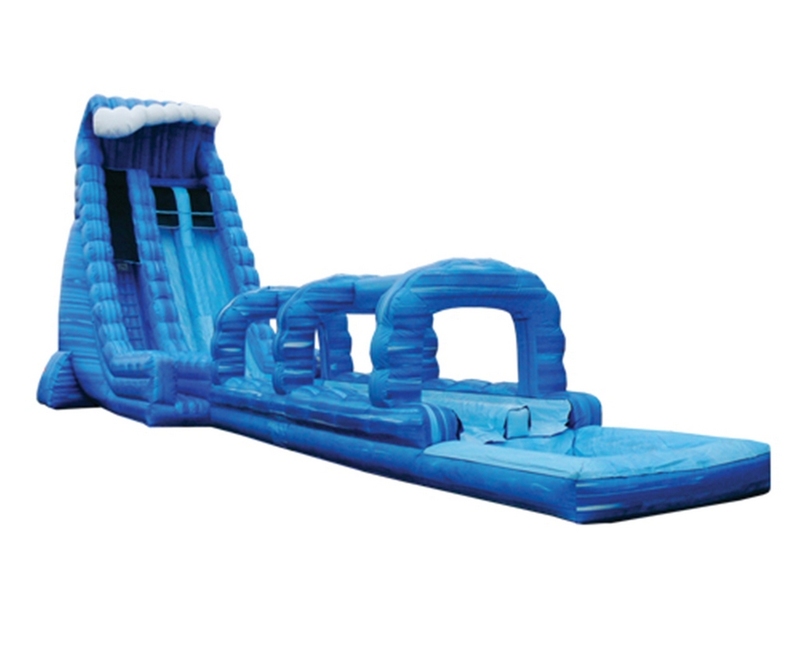 Cool off on those hot summer days with one of our Water Inflatables. 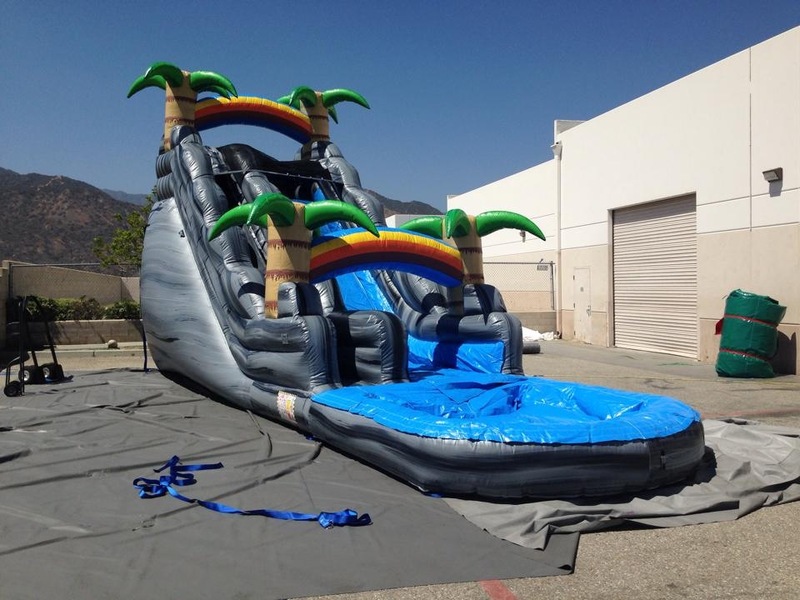 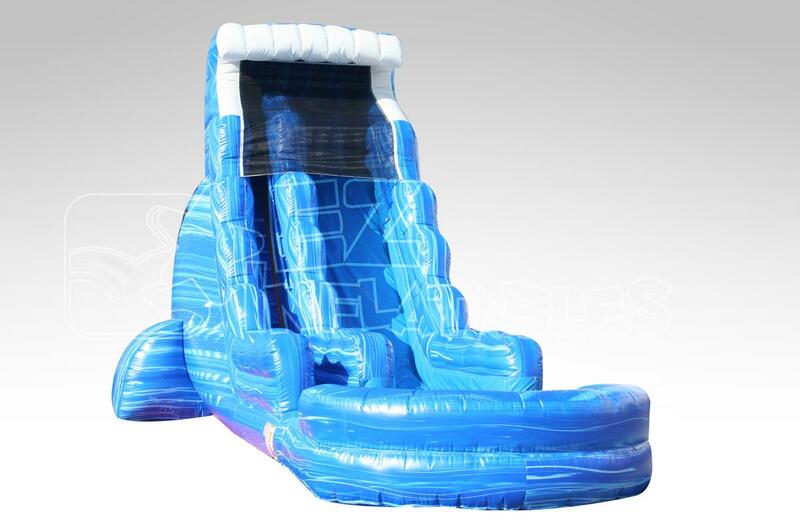 We have water slides, slip-n-slides, & even an obstacle course with a Water slide attached! 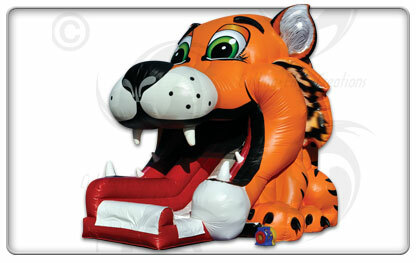 All personal rentals require a $50 non refundable deposit. 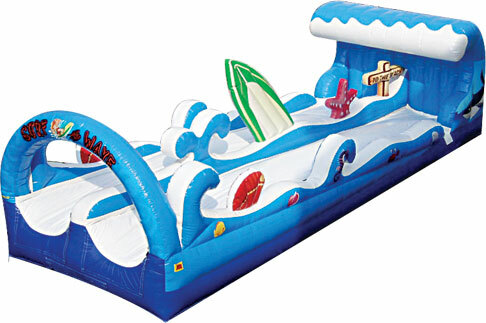 If there is bad weather the day of your rental, your deposit can be used for 90 days towards another rental. 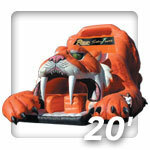 Remaining balance is due when driver delivers or you pick the unit up from our warehouse. 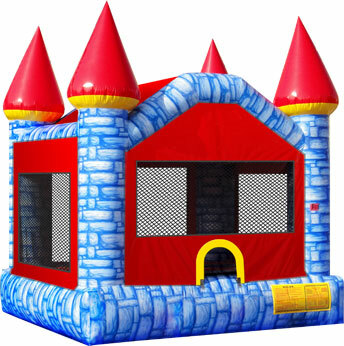 This deposit rule applies to personal rentals. 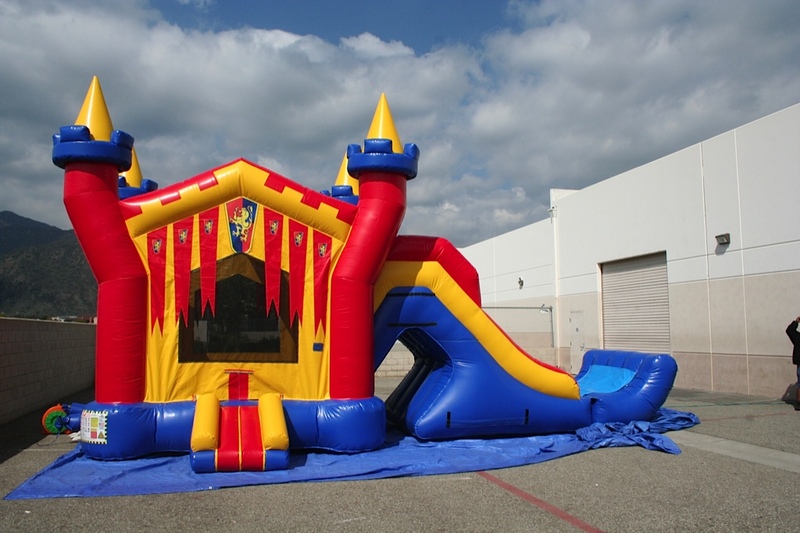 Churches, Schools, and Corp. rentals need to contact us for terms. 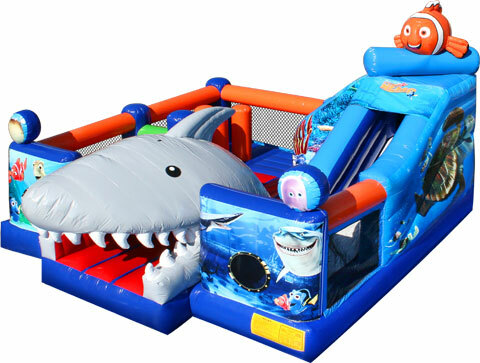 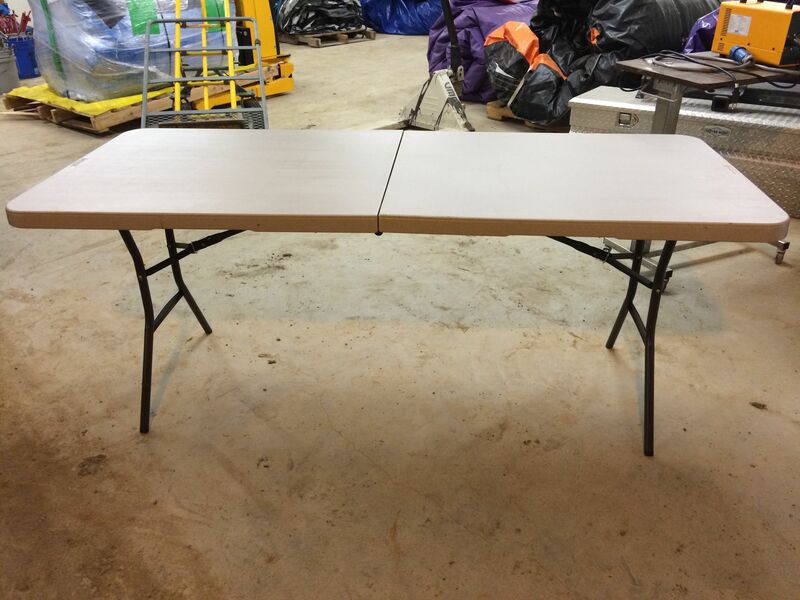 We do accept Purchase Orders from schools or government agencies! 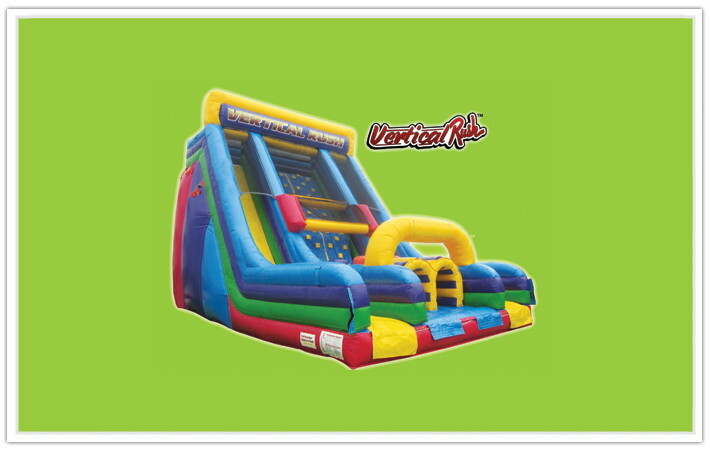 Additional charges may apply depending on where you live. 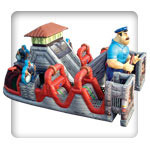 These games or rides use Mechanical Devices. 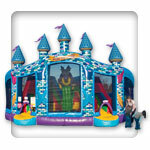 Most of the items listed in this section come with a trained operator with every rental. 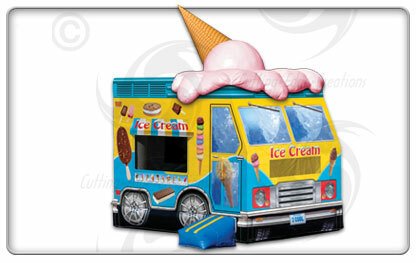 the 2nd is for delivery. 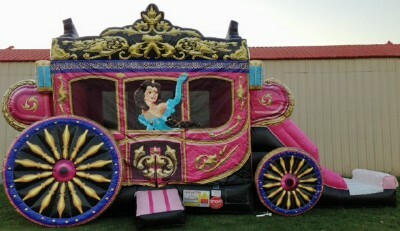 Click Pics for more details! 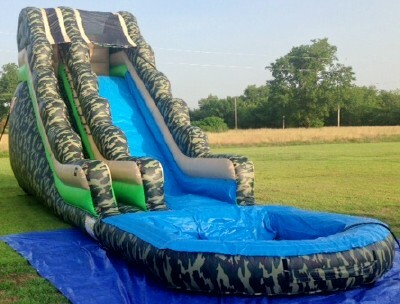 THE THREE LAGEST INFLATABLE WATER SLIDES IN MUSKOGEE!